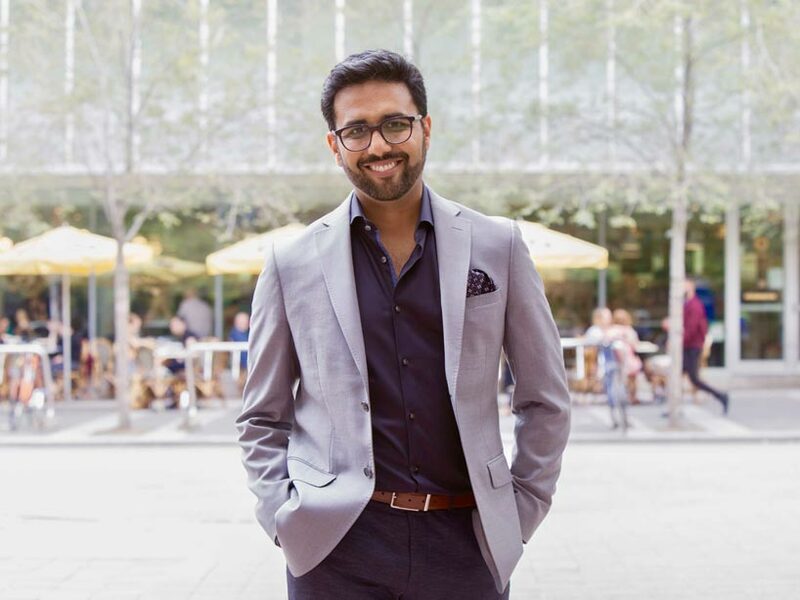 We are excited to announce our April 2019 education event, featuring Dr. Krishan Mehta, AVP of Engagement at Ryerson University. Canada is often touted as a country built on diversity, tolerance and inclusion. What does that look like when it comes to the charitable sector? What are the main challenges and opportunities when working across your charity to develop an inclusive fundraising program? Where do you begin? What is working? What isn't going so well? · Understand the similarities and differences between "diversity," "inclusion," and "equity." · Appreciate how demographic changes are influencing charities to become more inclusive. · Recall the different ways "emerging" philanthropic groups are giving and volunteering. · Assess your charity's readiness to apply strategies and techniques that can support diversity and inclusion effectively. · Begin building new relationships with diverse communities who should (and do) care about the mission of your organization. This amazing session is happening April 9, 10:00 to 4:30 at the Ramada Plaza Hotel in Regina. Reserve your tickets today! DID YOU KNOW? As a member of AFP South Saskatchewan Chapter, you are eligible to receive scholarships and awards to assist in your professional development, to enhance your fundraising skills, and to serve your organization with increased commitment to our profession. Learn more and apply today. 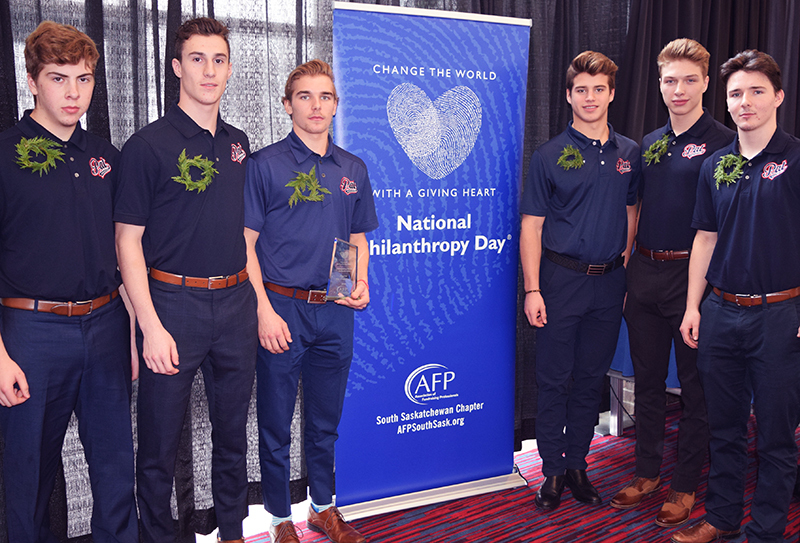 AFP South Saskatchewan hosted the 2018 National Philanthropy Day Luncheon on Wednesday, November 14, 2018 at the Conexus Arts Centre in Regina. This annual celebration honours those in our community who have gone above and beyond in fundraising and philanthropy. Thanks to all who attended, and congratulations to all of the award recipients! See the complete list of 2018 honourees here. Sign up for AFP South Saskatchewan email updates! Copyright 2019 AFP South Saskatchewan. All rights reserved.